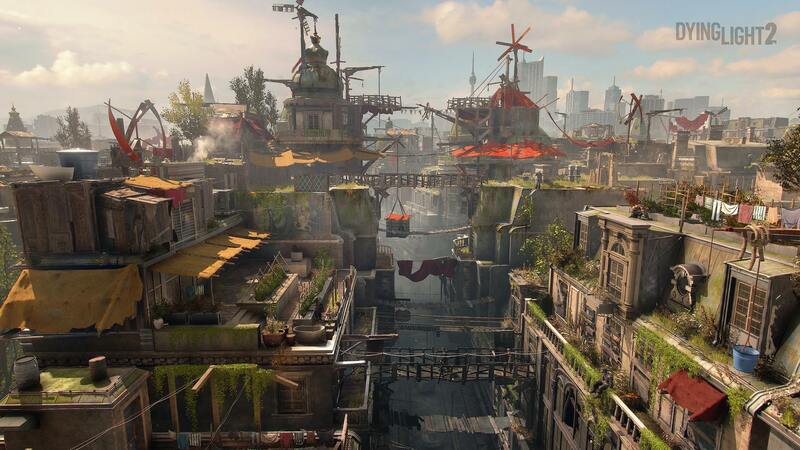 Techland fights the zombies once more in the upcoming open world action game Dying Light 2, which will feature a new city and choices that matter. 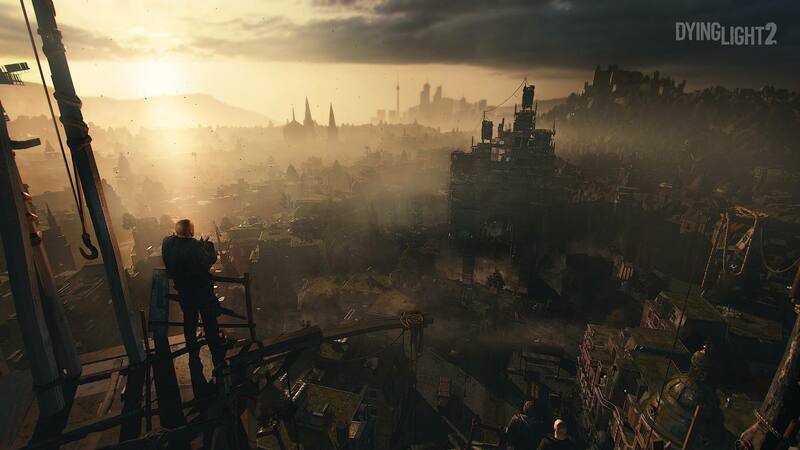 During the Microsoft E3 Press Event we got a reveal for Techland's open world action sequel Dying Light 2, that will further expand upon what made the original great with fantastic parkour and choices that matter. 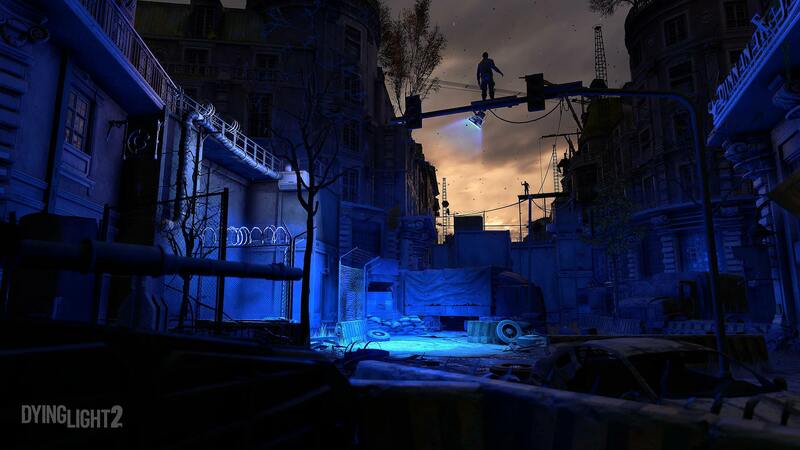 The original game offered a large open world playground filled with zombies and survivors as players ran around the city trying to find a cure for the virus which taken over Harran. 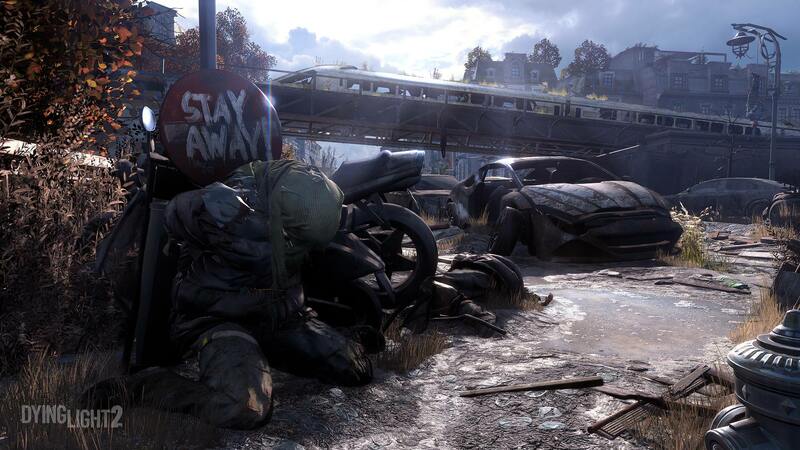 In the sequel it looks like the stakes are being upped even further as we travel to a new location and get a more dynamic game that changes by the actions you take within it. 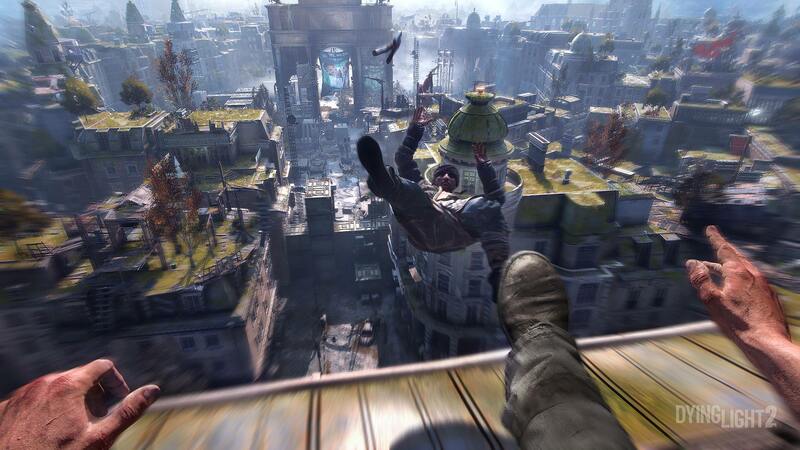 If you need even more from Dying Light 2 you can take a look at the gameplay trailer, which gives us a glimpse at the various parkour mechanics in the game including running on rooftops and hanging on the side of a moving truck. 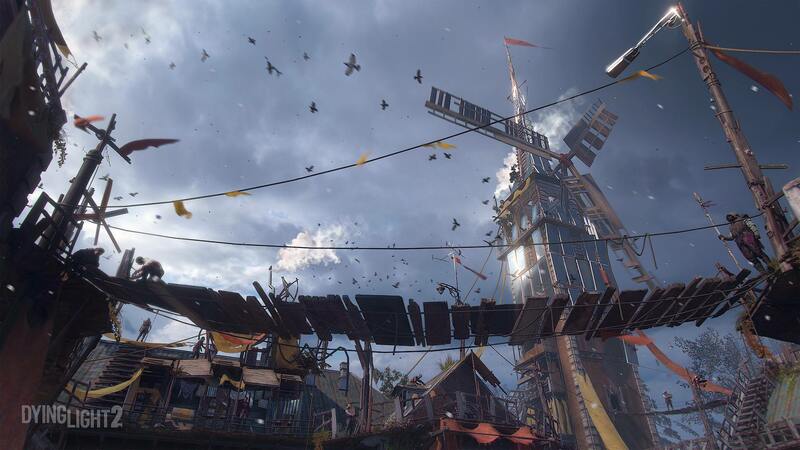 With Dying Light 2 the team at Techland wants to give more freedom than ever before and one example is a mission where you're sent to negotiate with 2 survivors who have control of a water supply. 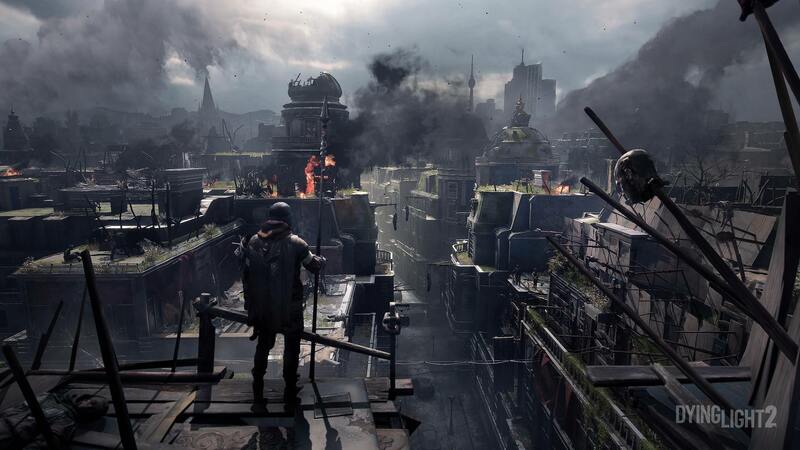 The outcome of this can change your city, and ultimately the way your game unfolds. Whether you take the aggressive route and claim the water for yourself, or team up with them and work together. 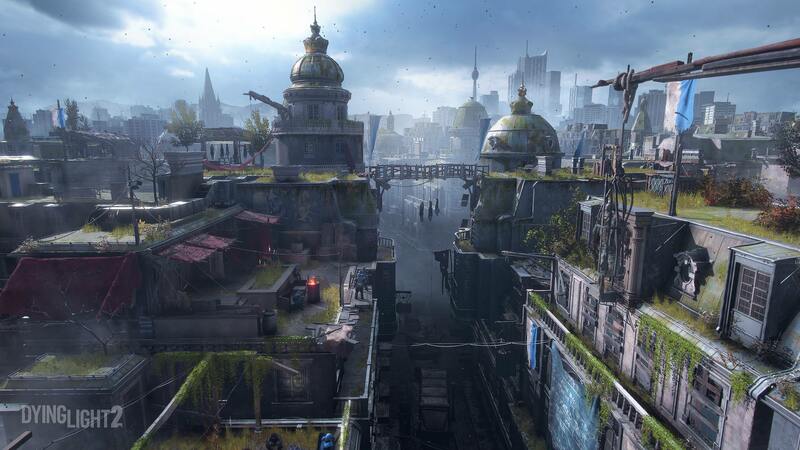 Not only did we get a gameplay trailer but Techland have also revealed some images from the game to tease us of the large open world city we'll get to play in. 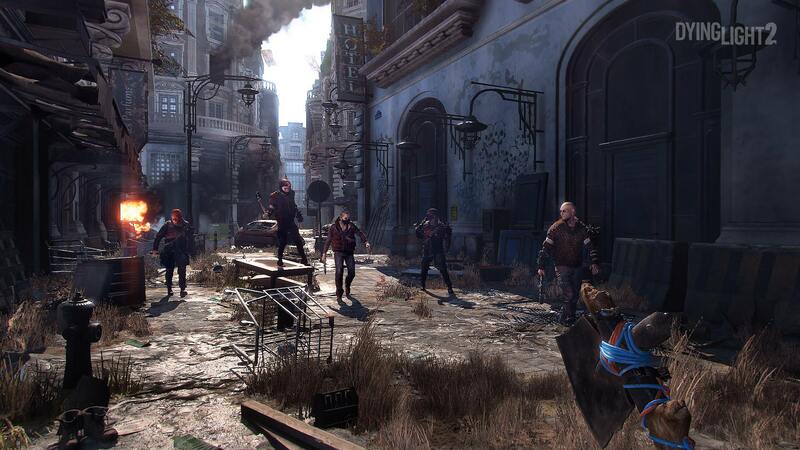 And it wouldn't be Dying Light without some good old fashioned zombies, which we're promised to see more of during the night. Though details on them are limited right now! 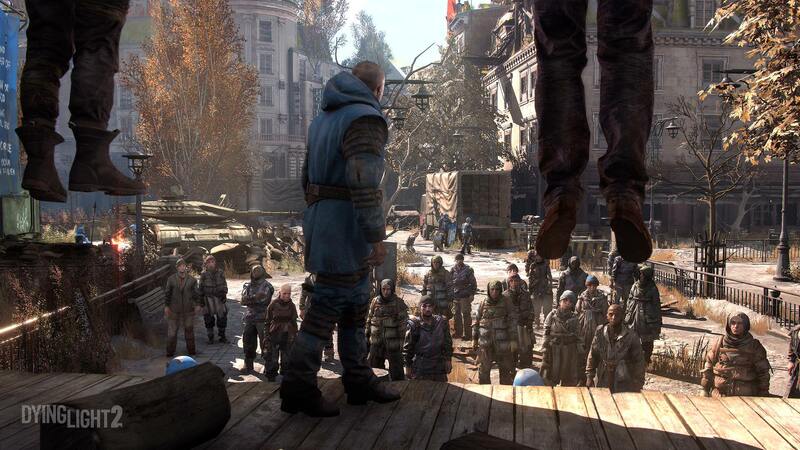 No word on a release date yet, but it will be coming to PC, Xbox One and PS4.